Aren’t we all relieved that the Mayans weren’t predicting the end of the world??? Although, no one would have been stuck with the post Christmas bills from all of our holiday shopping. 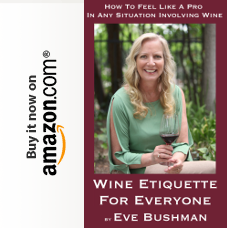 For me, I would have been very disappointed, as it would have kept me from being involved in the 2013 San Francisco Chronicle Wine Competition. It’s true, I had the opportunity to return for my third year in a row to what has become a great week of people, wine and education. I look forward to what seems like a reunion of sorts, wine experts from all across the country and now some new friends. Well, we all gathered once again in Cloverdale, located at the northern end of Sonoma County to take on the task of evaluating over 5,500 wines from across the United States. So much wine, 4 days and 60 judges to sort it all out. Let me tell you how it went this year! Firstly, I have to say this is a great opportunity to participate in each year. Second, it is a privilege to be on judging panels with the people I judge with and 2013 is no exception. This year I was fortunate to again be teamed up on a three person panel. One member of that panel was Ellen Landis, Wine Director and Sommelier for Landis Shores Oceanfront Inn. 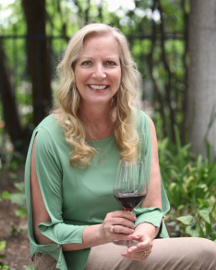 The other was Jennifer Cossey, a Certified Sommelier and a freelance wine, food and travel writer. 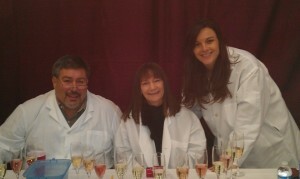 Both of these women really have a passion for wine and added to my experience judging in the competition. Oh, not to mention they were loads of fun! This year our panel evaluated the following categories. Both Dry and Semi Dry sparkling wines, Petite Sirahs $20 and over, White wine Blends $15 and over, Pinot Gris/Pinot Grigio $15 and over, Chardonnays $40 and over, Pinot Noirs $50 and over, and finally a portion of the White Dessert wines 4% residual sugar and over. Some of these categories can be a challenge, like the white blends flight, simply because the wines can be anything, so you are not looking for varietal correctness and flavors. These wines need to be judged on flavor, balance, structure, but not necessarily specific flavors or aromas. 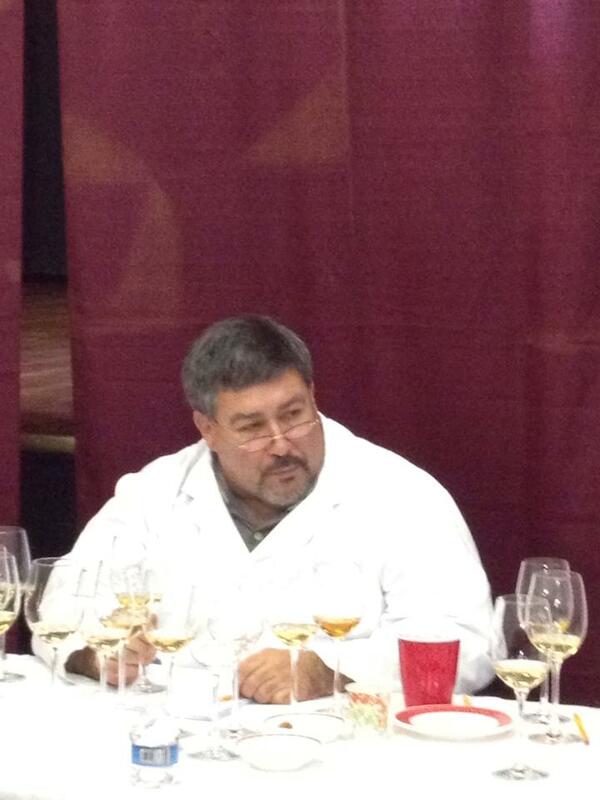 The dessert wines are also a challenge, mostly because of the sweetness. I actually had my teeth hurting from the sweetness after the second group of ten wines. That was a first for me. I will admit being in heaven judging the upper end Petite Sirahs, the top end Pinot Noirs, the top end Chardonnays and two of the three classes for sparkling wines. Seriously, life is good when you have these opportunities. I was really excited about our choices for best of class recognition, especially since three of the six sweepstakes winning wines were submitted for sweepstakes consideration from our panel. Those wines were the Wilson Winery Molly’s Vineyard 2009 Petite Sirah, the Terlato Family Vineyards 2010 Russian River Valley Pinot Noir and the Korbel Champagne Cellars Non-Vintage Blanc de Noir Sparkling Wine (our panel did prefer the Gloria Ferrer Caves & Vineyards 2004 Royal Cuvee sparkling wine, but all judges vote). The highlights to this year’s competition, as always were the Judge’s Dinners. The Tuesday night dinner, as is tradition, was held at the home of the competition’s executive Director, Bob Fraser. It always is a great evening of wine, food, people and conversation. It started on a high note with oysters and hors d’oeuvres and finishes with dessert, Kent Rosenblum’s (CEO and consulting Winemaker at Rockwall Wine Company) Sven and Ollie stories, and a rousing harmonica tune played by Sue Straight (Director of DTC sales at Martin Ray Winery). All evening you could hear the laughter, discussion and great camaraderie that always is an endless part of the judging at the Chronicle Wine Competition. After the dinner ended, the judges headed home or back to their local motel rooms to wind down and prepare for the next day. Though some of us did retire to have a glass of wine and a bit more chat time. I was fortunate to enjoy the company of Ken and Ellen Landis (Landis Shores Oceanfront Inn), and Wilfred Wong (Cellar Master for BevMo). We enjoyed a great bottle of 2009 Martinelli Bondi Home Ranch Pinot Noir while discussing the competition and Pinot Noir, then called it a night. A nice way to finish the day! 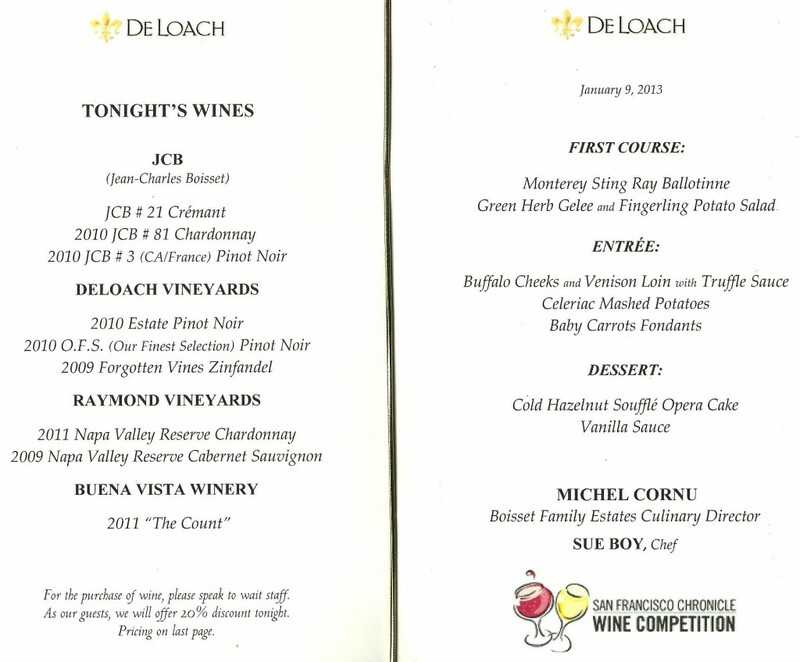 The formal Judge’s Dinner held on Wednesday night was hosted by Jean Charles Boisset (President of Boisset Family Estates) and his great hospitality team at Deloach Winery in the Russian River Valley of Sonoma County. We were treated to a gracious, welcoming presentation by Jean-Charles and then a brief introduction to the farming practices of Deloach Vineyards, all while sampling sparkling wine and Pinot Noir. Eventually the party adjourned to the Deloach hospitality center, which was a beautiful wood interior that was warm and and a very nice spot for a dinner party. 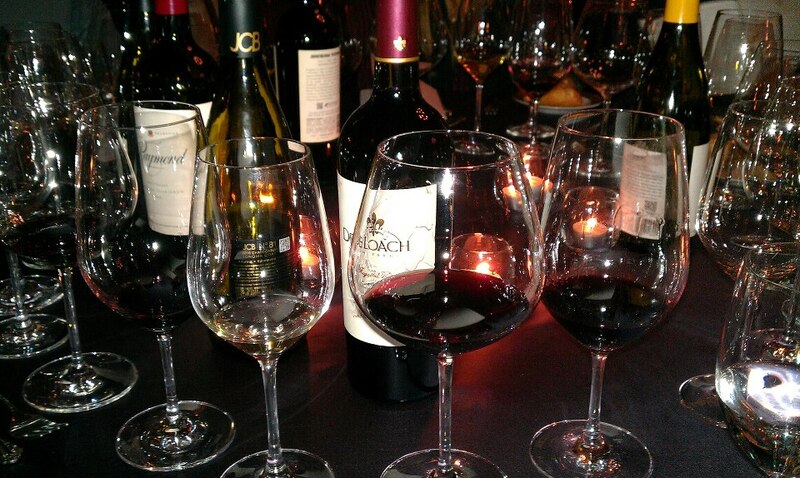 Once we were all seated for dinner, we all found are tables stocked with a wonderful selection of Deloach, JCB, Raymond and Buena Vista Wines. Combine these wines with an awesome dinner including Monterey Sting Ray Ballentine, Buffalo Cheeks and Venison Loin with Truffle Sauce, then finishing with a dessert of Cold Hazelnut Souffle. It was a great evening in a beautiful setting with spectacular wine and food. Hard to ask for much more! There are a couple of aspects to this competition that I really think are great for the participating wineries and the consuming public. 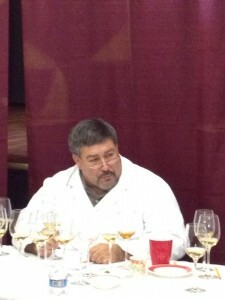 The first thing is that on the same day the competition wraps up, you can find all of the results on the internet at http://winejudging.com. The second thing is the opportunity to experience these wines in person by attending the San Francisco Chronicle Wine Competition Public Tasting event on Saturday February 16th at Fort Mason in San Francisco. Many of the medal winning wines will be poured and you will also have the opportunity to meet some of the owners and winemakers of these wineries. It is a great day of wine and fun, so check it out with friends, then maybe stop to have a nice dinner while in San Francisco. If you are thinking of going tickets are available on the same website as the results. So, to sum up the week, it was great fun, a learning experience and a challenge to my palate to taste so many great wines. I also found some of the criticism of wine competitions to be just individual opinions. 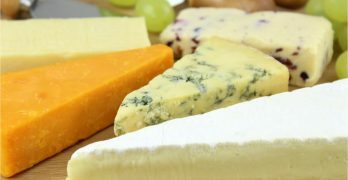 The main criticism I have heard over the last year from industry and consumers alike, is that judges prefer big bodies, fruit bomb reds and buttery, toasty California Chardonnays. Which means they assume that judges don’t give much consideration to anything else. This year’s winners should put a dent in the theory with a riesling winning the White Sweepstakes award and the tie for the Red Sweepstakes winner between a Pinot Noir and a Petite Sirah. See! No Chardonnay, no Cabernet Sauvignon or Zinfandel, I guess everyone has an opinion, but it doesn’t mean they are right. Once again, thanks for joining me on my adventure and I hope you get out and have some wine adventures of your own. Remember, enjoy wine when you can, as Life is Too Short To Drink Bad Wine. 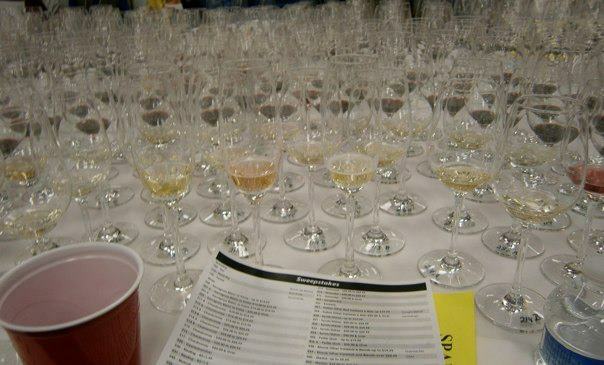 The mammoth 2013 San Francisco Chronicle Wine Competition is complete, in the books and was eminently successful. Over 5,500 wines were judged over three days in Sonoma , with a final Sweepstakes round pitting the Best in Class wines against each other to select the very best red, white, sparkling, pink and sweet wines. There is also a category for best wine label. This competition is run expertly by coordinator Bob Fraser who once again put together a professional team of organizers, volunteers, sponsors and judges.This is an entirely “blind” wine competition and the judges only know what wine varietal and price point is being judged.